Process Technical Services has, over the years, routinely asked the question, “How much is a day of production worth?” In other words, if your project fails to start on time, how much money is lost each day that the plant is not producing on-spec, viable product, at design rates? Now, compound this with the extra money that is spent each day trying to get the plant running. It has been proven time and time again, that proper plant commissioning minimizes errors, prevents damage to equipment and negates time delays, which combined can have a very positive effect on your project budget. This critical phase of plant preparation sets the tone and direction for the startup phase. At PTS, we offer full precommissioning, commissioning, and startup services. 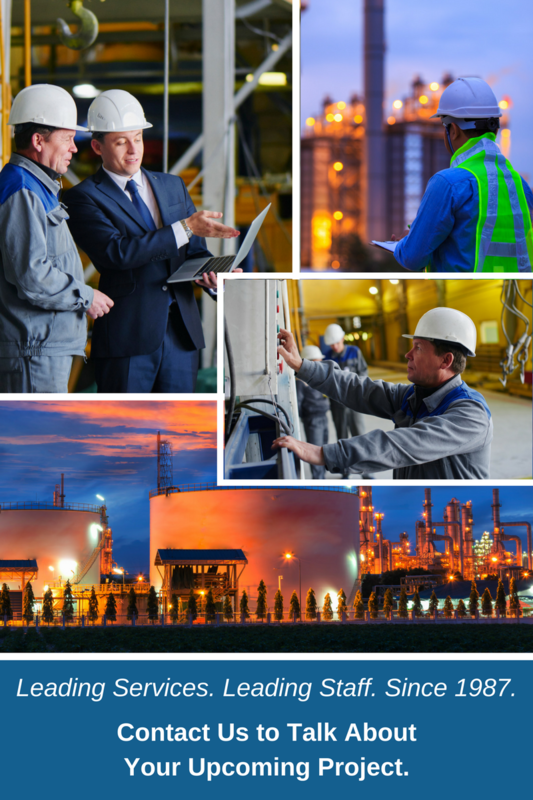 Our team will work with your team to ensure that an effective strategy is outlined and commissioning is managed properly in order for your plant to be fully functional, on time, and under budget. Our specialists help raise the project focus above the simple aim of a mechanically complete facility, towards a fully operational, on-spec plant, which meets or exceeds design parameters.